Gas fireplaces add character to a room and are cost effective & efficient means of heating a particular area of the home. ALL Mechanical can consult with you on installation of your gas fireplace. 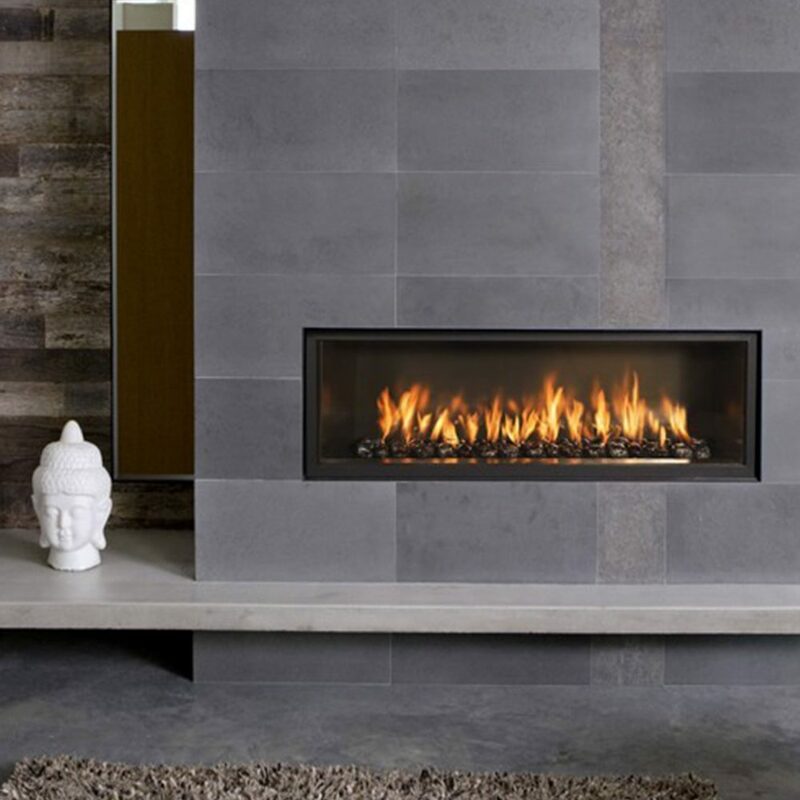 A warm fireplace that requires minimal cleanup, needs no tending, and doesnt leave the rest of the house freezing cold is what you can expect with a gas gas fireplace. 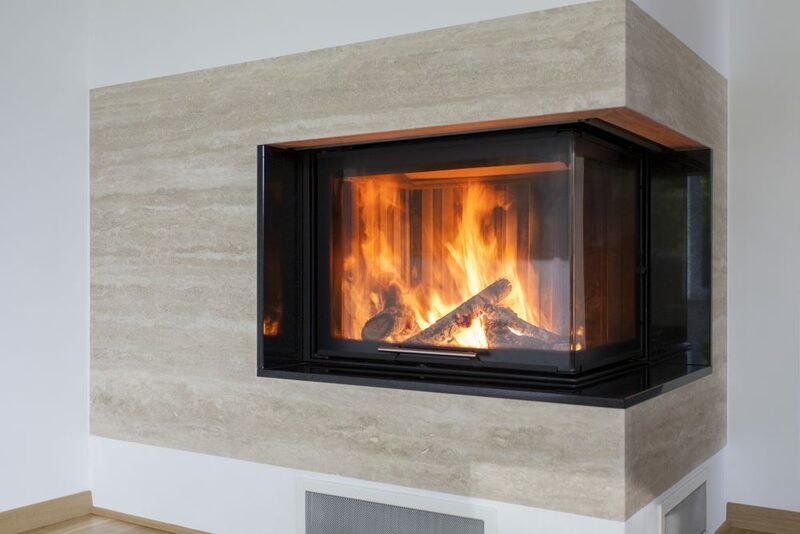 Modern versions of gas fireplaces are realistic with glowing red embers and dancing orange and yellow flames around ceramic fiber logs molded from real timber. Both inserts and built-in fireplaces are reliable heat producers, filling your room with a mix of warm air and radiant heat. Log sets are usually more for looks than warmth. With each type, you have a choice between models that vent the flames’ fumes outside or vent free versions that discharge all their heat, and exhaust, into the house. ALL Mechanical can help you pick the fireplace that’s right for you. We’ll also walk you through the key features to look for and explain how to get a unit that generates enough heat for your particular space. So when the first cold nights of winter arrive, all it will take is a click of a remote control for you to cozy up in front of your warm hearth.